How Far is Young India Diamond Ring Residencia? 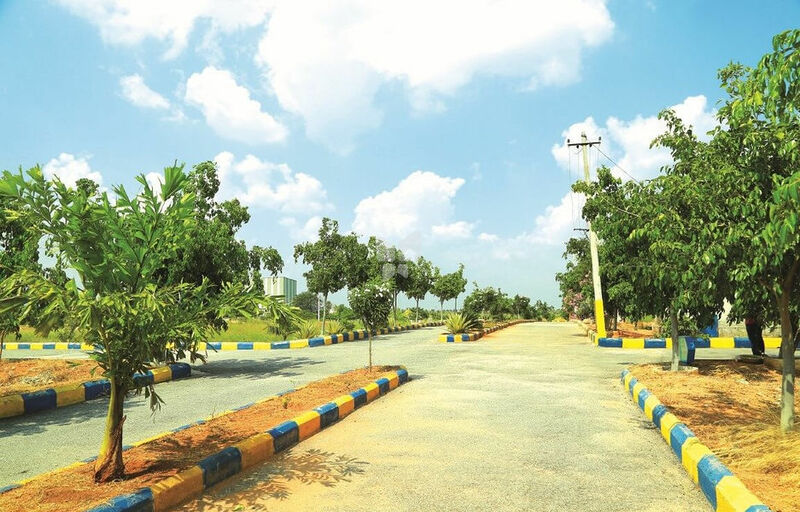 Diamond Ring Residencia is a HMDA residential layout for open plots to construct your dream house in the calm and beautiful location with easy proximity to all locations of Hyderabad. Just walkable distance to Regional Ring Road(300 feet proposed) and 2 km away from Warangal Highway NH 202, BIBI Nagar Railway Station and Bus Station.